Friends of Hershey Public Library - The Frankling Institute Presents, "How to Build a Storm: Weather!" 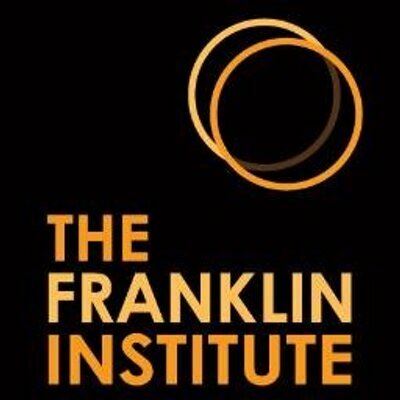 The Frankling Institute Presents, "How to Build a Storm: Weather!" Lightning, twisters and hail—oh my! This dynamic show reveals the science of weather—to the extreme. Where does our weather come from, and what factors make it a sunny day or a blustery one? We’ll make a cloud, explore thunder and lightning, and even create snow. We promise a stormy ending to this show as we demonstrate the power of a tornado! Registration is not required for Friends Children's Series programs. Suitable for ages K-5.